Lethenty Mill: What was the building that 50 firefighters have been battling a blaze at all day? 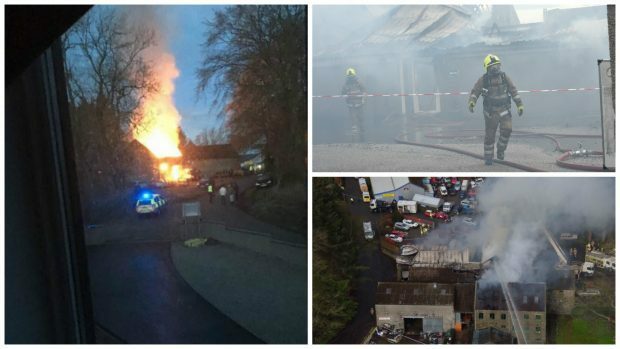 More than 50 fire fighters battled a ferocious fire at an Inverurie furniture mill this morning. However, this is not the first time the Lethenty Mill has fought with fire with an incident occurring September 1960. Owned by the North of Scotland Milling Company (NSMC) at the time, the mill used to focus on granary and oats before the incident destroyed a large automatic kiln and quantity of oats. The mill would be closed along with two others, in Insch and Turriff, just six years later when NSMC decided to centralise their activities in a new site they acquired at Inverurie Loco Works. The mill would not see new life until Angus Milling group, owners of NSMC, where purchased by Hanson Trust in 1976 in a £636,000 takeover deal. Lethenty Mill Furniture Ltd was then founded two years later in 1978 by Allan Fyfe. 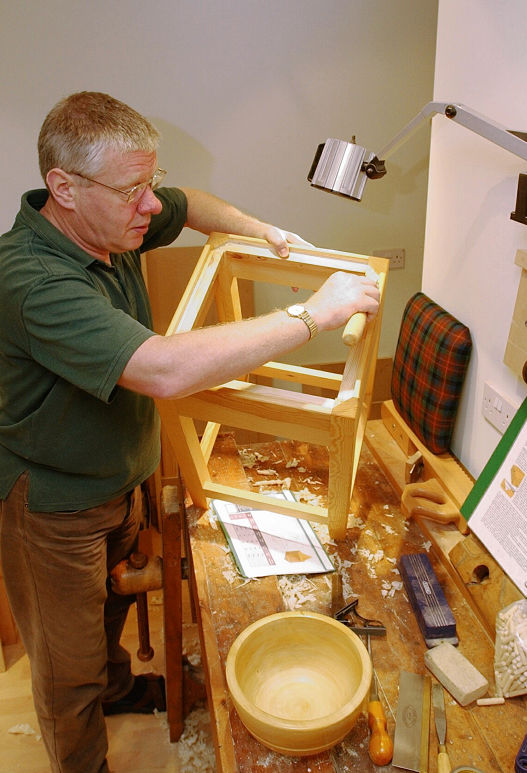 The mill would enjoy a successful 38 years after producing wooden Scottish furniture and hand-made kitchens. Alan Fyfe of Lethenty Mill near Inverurie in 2013. Over the past few years the mill has placed an emphasis on teaching others to make quality items of furniture using traditional hand tools and woodworking techniques. No one has currently been reported as injured and fire fighters are still working to extinguish the flames.